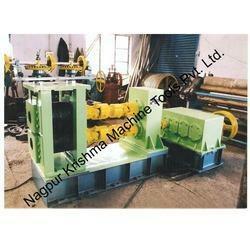 We are specialized in offering Rolling Mill. Our offered mills are manufactured from quality grade materials and contemporary technology at our state-of-the-art manufacturing premises. Moreover, these are available with us in various specifications at market leading prices. It is extensively used in the manufacturing process of copper and aluminum flats. Looking for Rolling Mill ?